0143255095Get a phone number Why this phone number ? 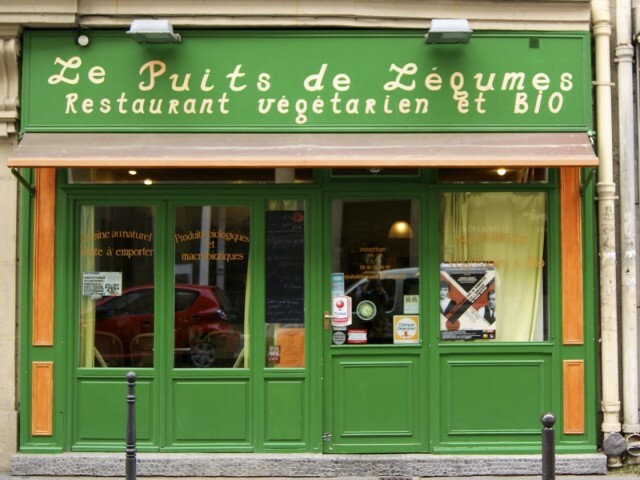 Vegetable Bio Puits is a restaurant located between Cardinal Lemoine and banks of the Seine in the 5th Arrondissement of Paris. You can sample dishes 100% homemade with fresh products but it is obvious and Organic. Vegetarians, vegans and macrobiotic food lovers will all be satisfied by Nadiya kitchen that will make you feel like home. You can also, if you want to take your dinners and lunches to taste where you'll choose. A small delicatessen will complete this culinary awakening place you will spend refuel quality groceries before returning home. In short, do not hesitate to eat at a place where life is good ... The hardest part is not to come here but to leave.